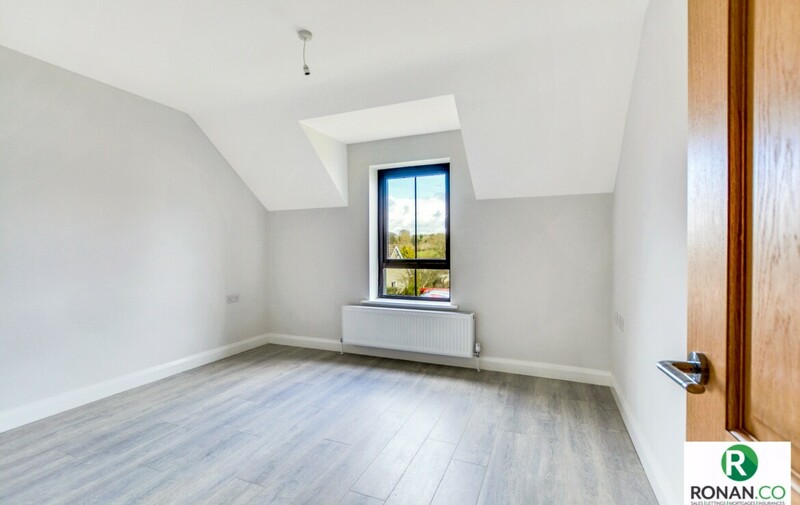 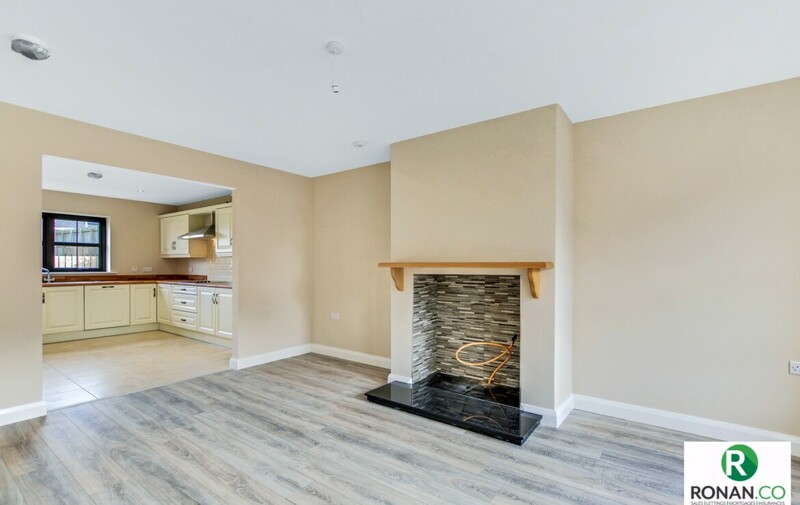 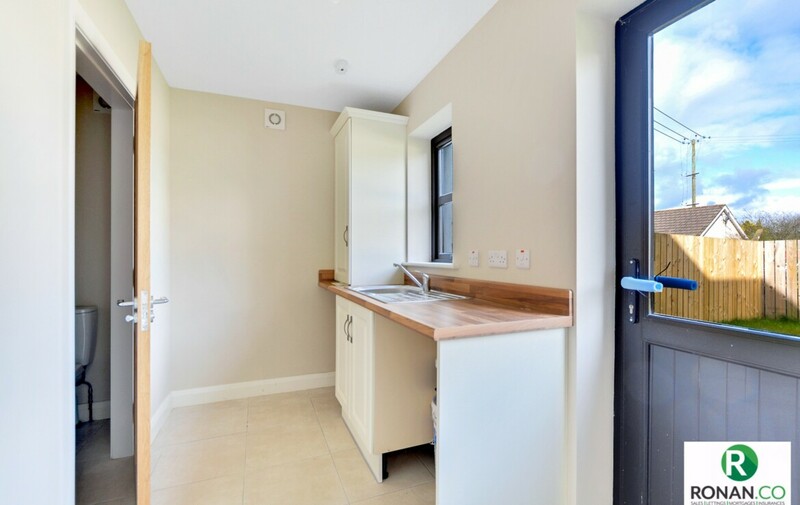 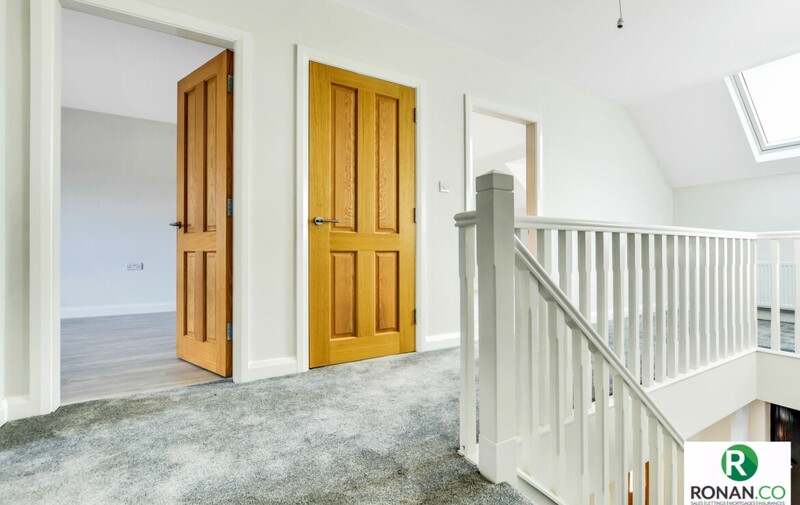 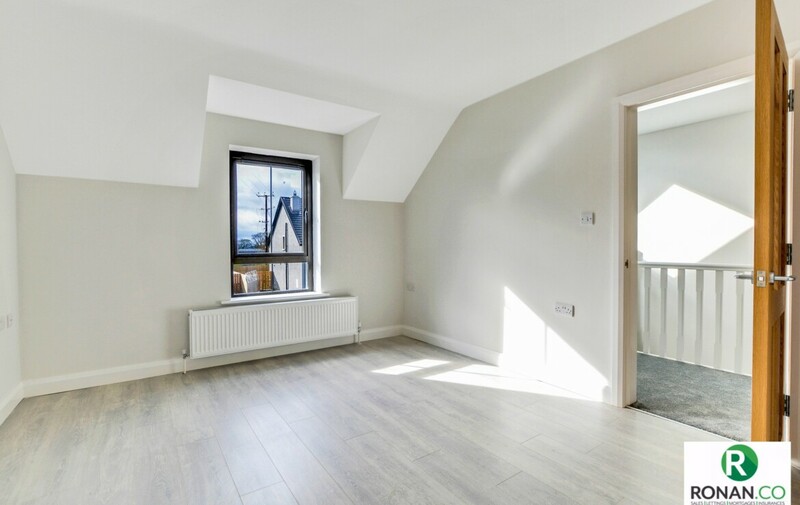 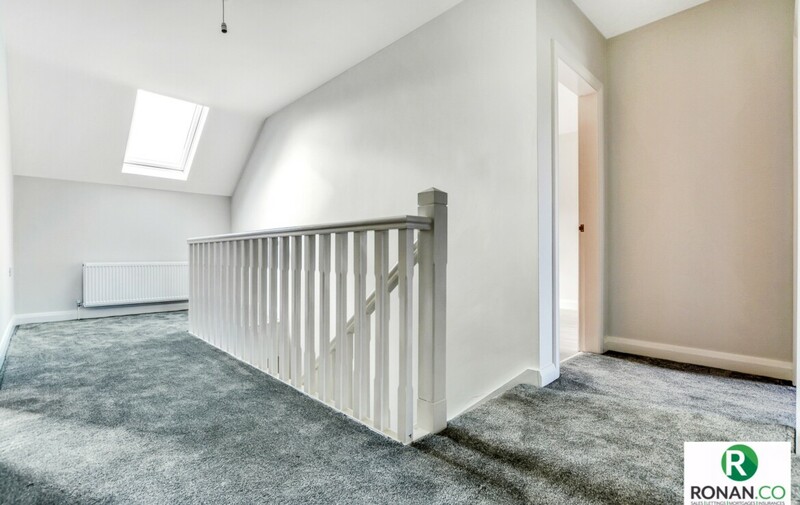 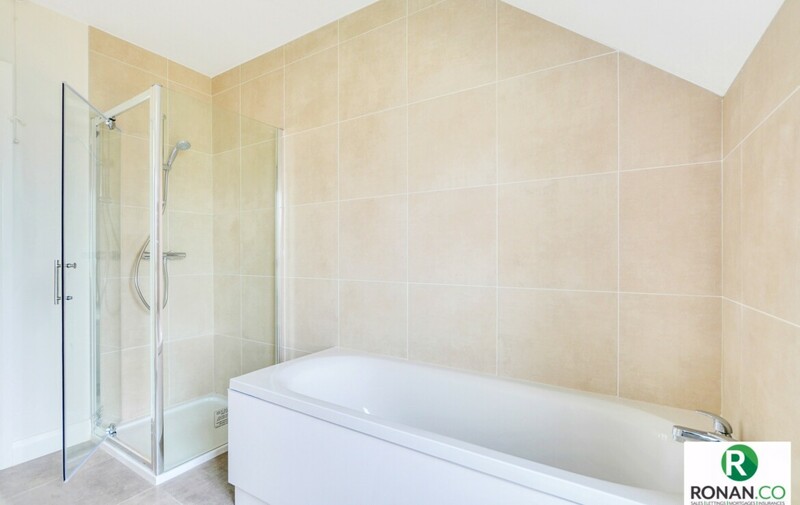 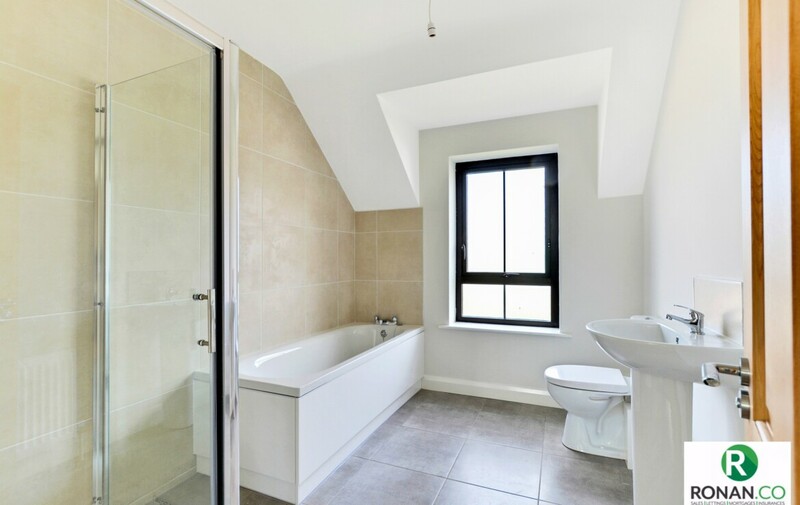 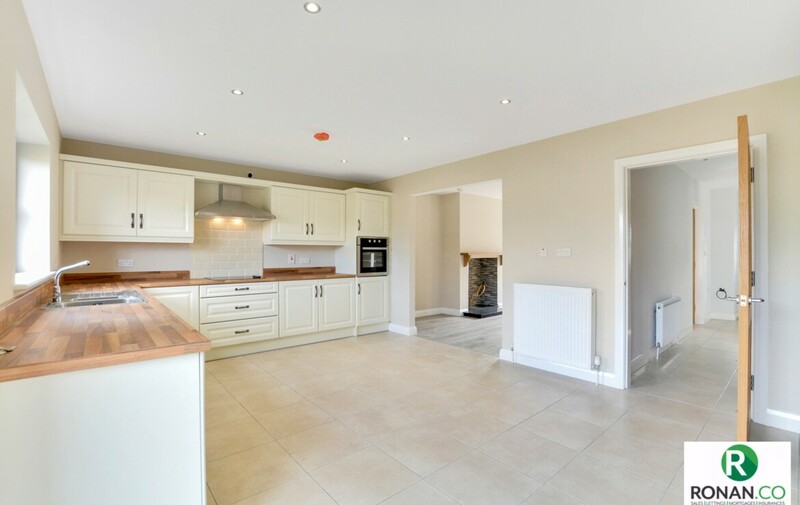 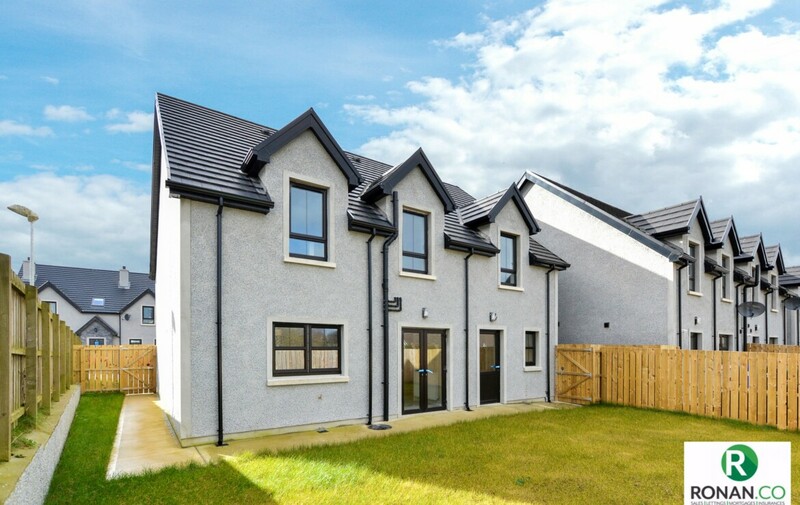 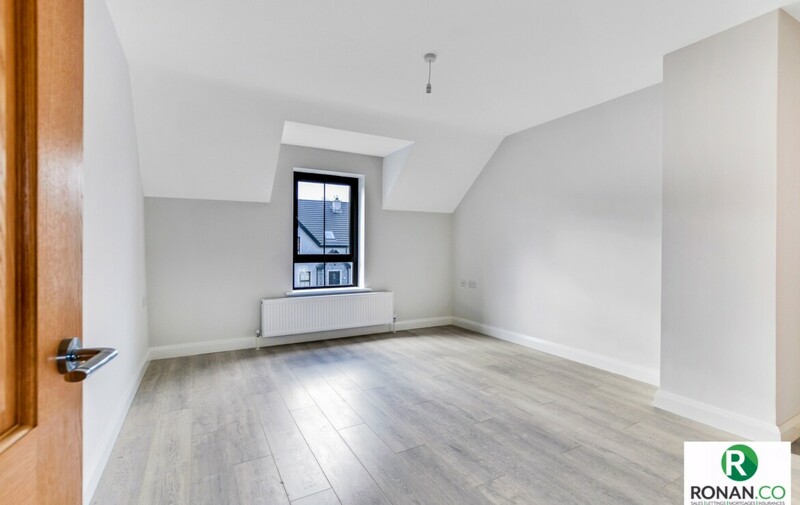 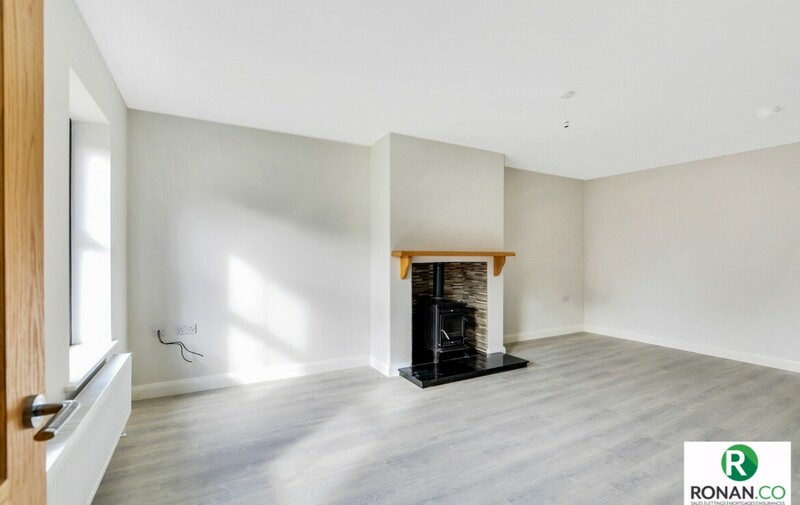 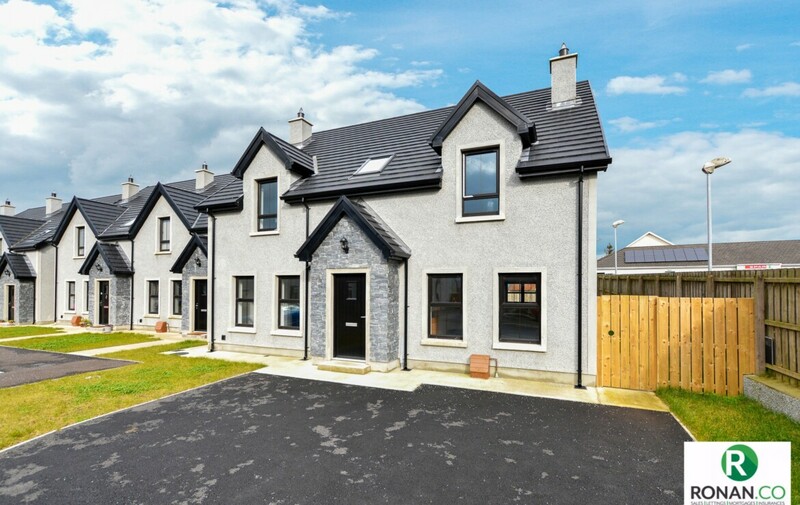 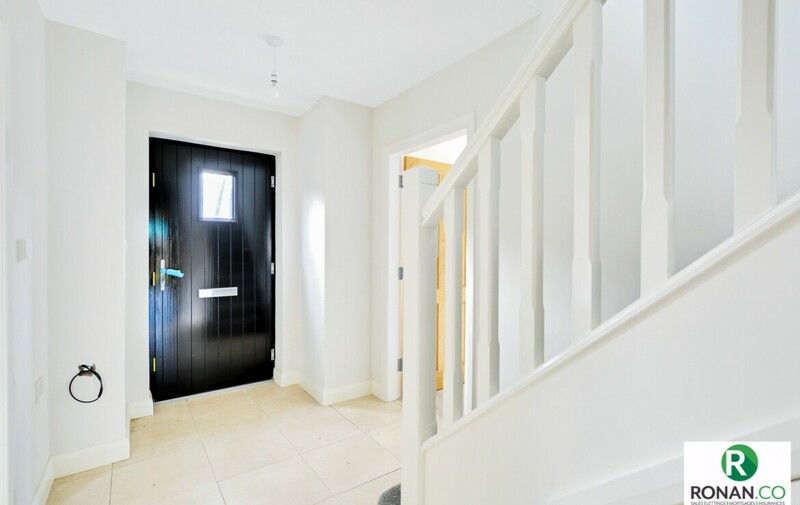 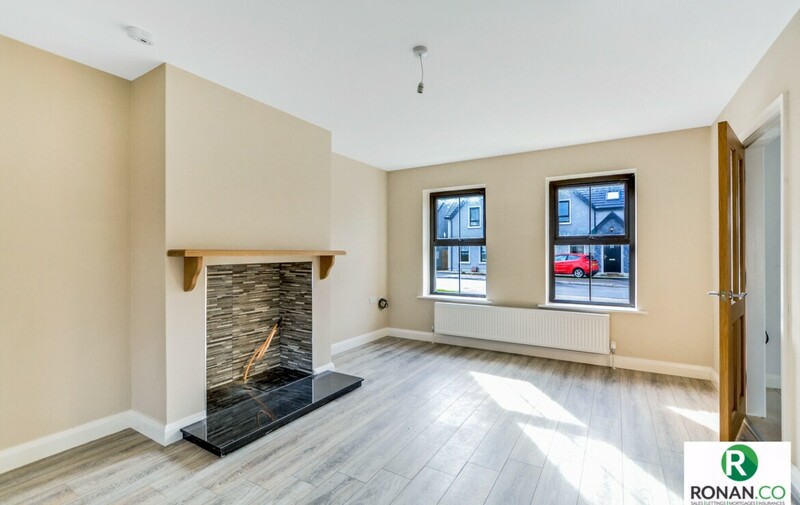 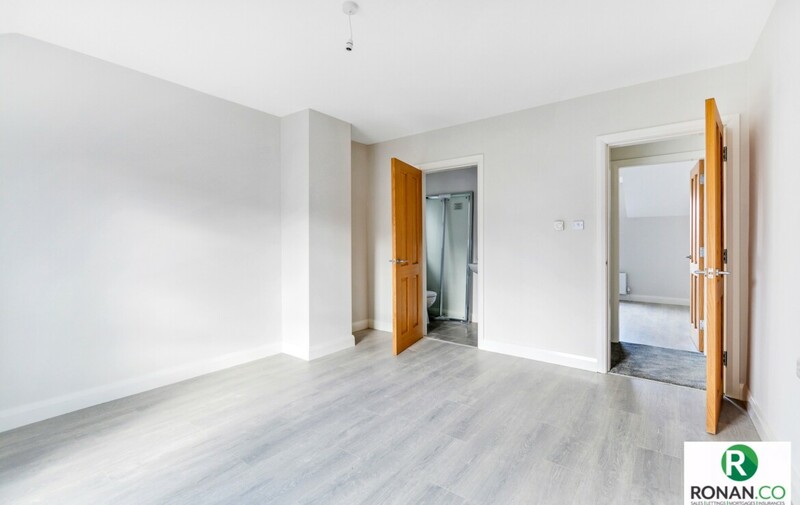 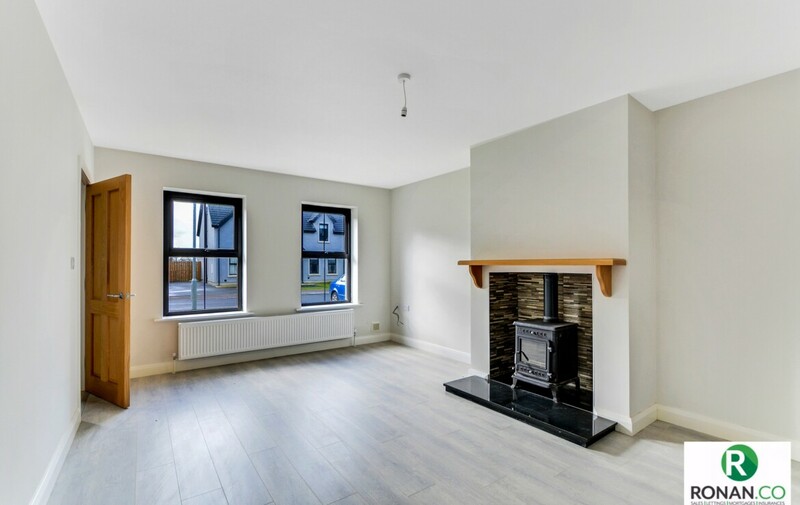 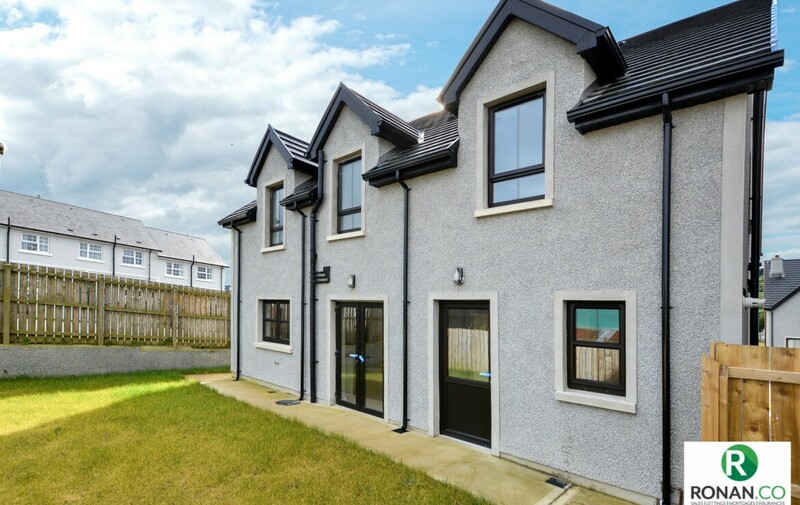 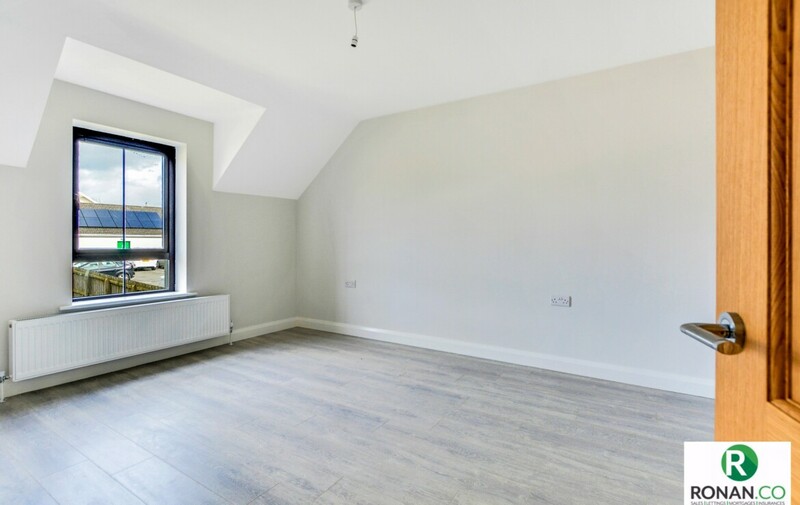 Ronan McAnenny Ltd welcomes to the property market this new build detached four bedroom property located in the newly completed development of Berryhill Gardens in Artigarvan. 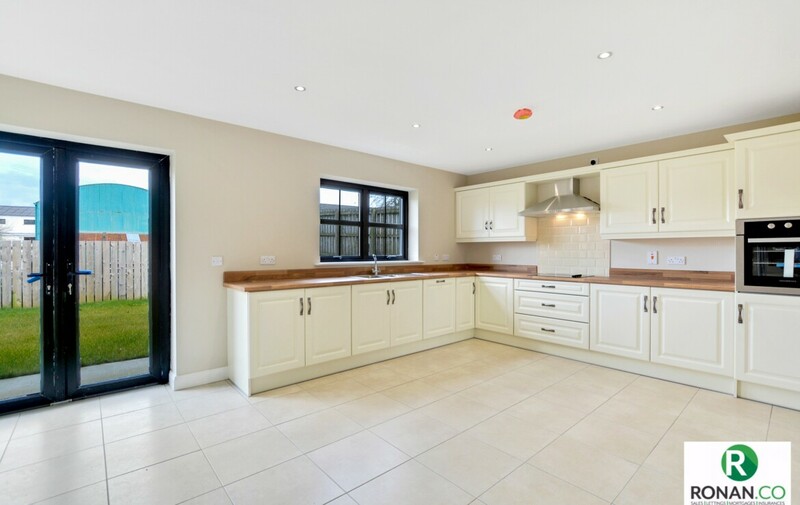 This dwelling has been finished to a very high standard throughout. 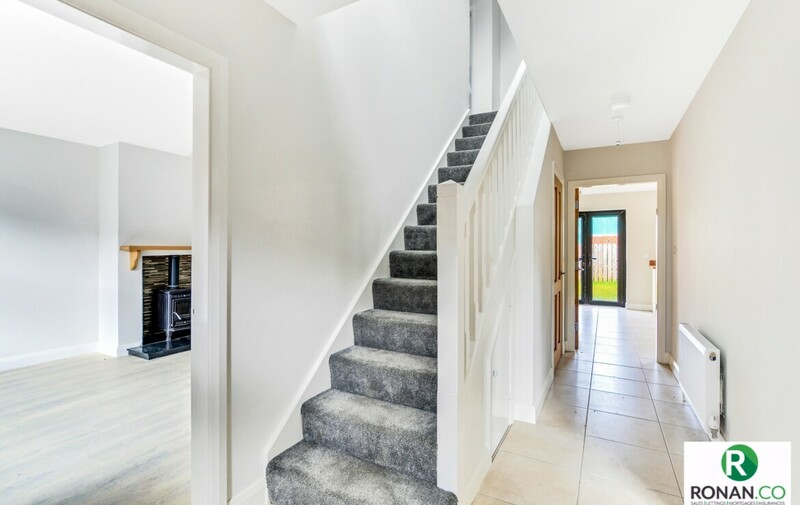 The home itself boasts four spacious bedrooms with master ensuite, main bathroom, kitchen, two reception rooms (one with solid fuel stove), utility room and downstairs WC. 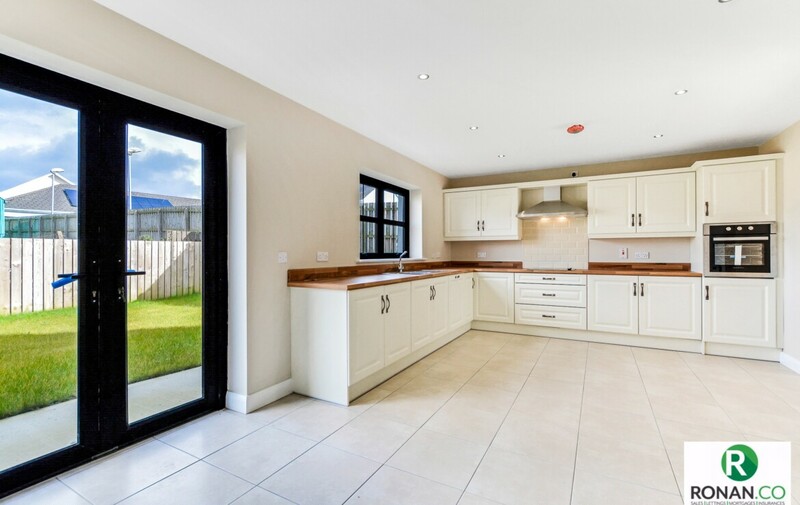  The property benefits from having a gas heating system, double glazing PVC windows and PVC doors. 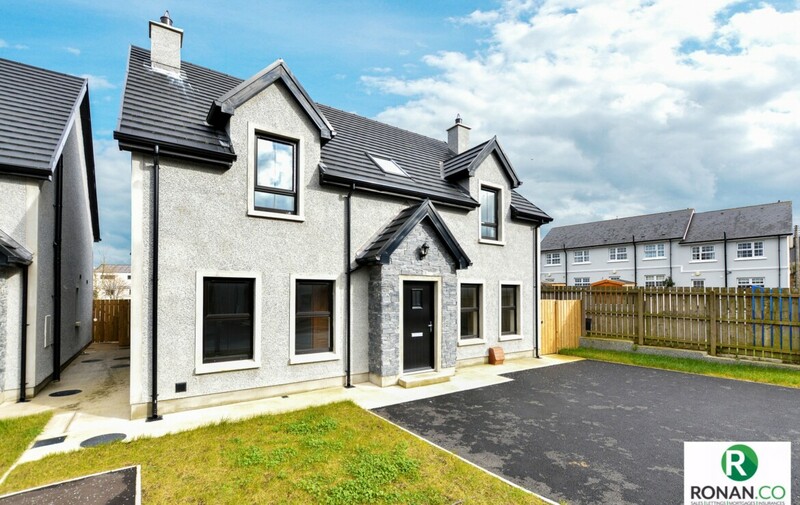 To the exterior of the home, there are lawns at the front & rear, with a tarmac driveway for several vehicles. 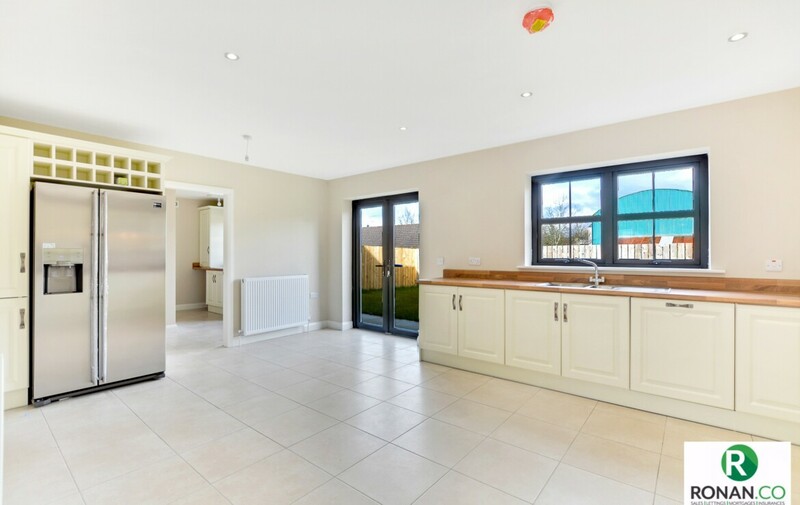 The property would be ideally suited to contemporary buyers.